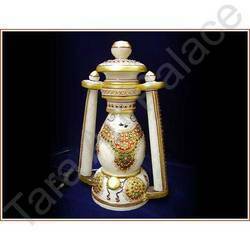 Our firm is a manufacturer of 100% high quality genuine marble sculptures and wholesale exporter of India. We follow international standards in making of handicraft items so they are well suited for decoration and for gift purposes. We are engaged in providing our esteemed customers with a comprehensive range of Marble Painting. Our provided range is designed by adept personnel using optimum quality raw material and advanced technology in strict adherence with set industry standards. The offered painting is available in different sizes, designs and other related specifications as per emerging demands of our clients. 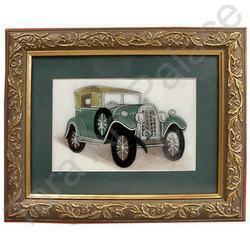 Apart from this, our clients can avail this painting from us at market leading prices. 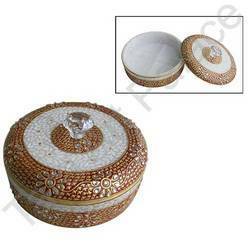 Our firm specializes in providing our prestigious clients with a classy range of Designer Marble Jewelry Box. This box is designed using excellent quality raw material and cutting edge technology, in compliance with industry standards. Our offered range is tested on various parameters under the guidance of our experts. Keeping in mind the diverse requirements of our clients, we provide this box in different sizes and designs. In addition to this, clients can avail this box from us in various attractive designs and at affordable prices. With years of experience in this domain, we have carved a niche for ourselves, in offering a wide assortment of Designer Marble Clock. Designed with utmost precision, the offered clock is carved using hi-tech tools and advanced technology. 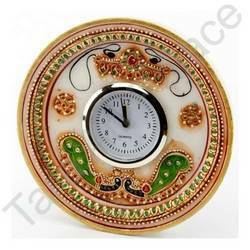 This clock is offered in various designs and sizes as per specific demands of our customers. Further, our entire range is offer at most reasonable prices to our clients. 12, 15, 18, 21, 24, 27, 30, 33, 36, 39, 42, 45, 48, 51, 54, 57, 60, 63, 66 inches etc. 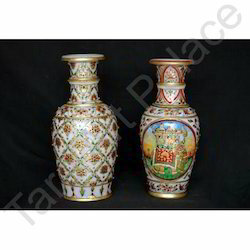 We are engaged in interlingual rendition a wide vesture of Marble Flower Vase. Our craft items are gratifying for the key product such as mesmerizing designs, evenness and high up material strength. We manufacture our marble handcraft in product size of it and shapes to playing card the specific needs of the customers. 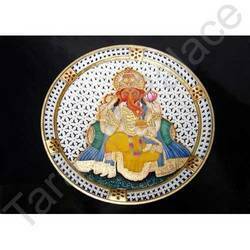 Our all handicraft items are offered to the customers at competitive prices. 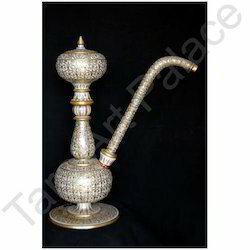 We are one of the noted business concern, traders and suppliers of Marble Hookah. Our company has engaged skilled professionals in the company to cause rock craft in attractive spatiality and finishing. 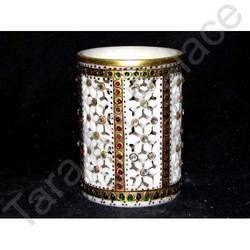 Our marble handicrafts are acknowledged for the notable properties like elegant finish and attractive colors. We offer our all ornamental hookahs at determination leading prices. 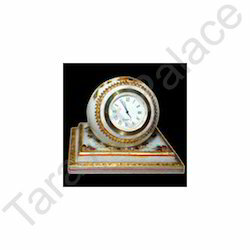 Being one of the reputed organizations in the market, we are engaged in offering an exclusive range of Marble Clock. Our offered clock is designed using the best quality raw material and advanced technology under the guidance of our skilled personnel. 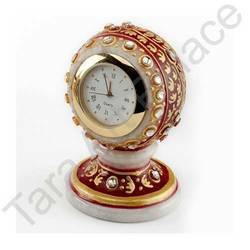 This clock is tested on well-defined parameters of quality, in order to offer flawless items at clients' end. Further, clients can avail this clock from us in various sizes and designs. 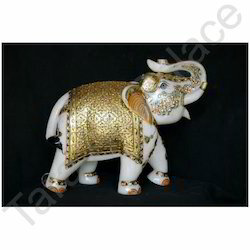 Looking for Marble Handicrafts & Decorative ?